I’ve searched for this demo/intro a while back but for some reason I never completed the task – until today. This intro is called “Goodie” and was created by Quartex. I remember loading this intro only to listen to this tune. It not an awesome tune, but I this that is has its moments and that is why i still like to listen to I today. 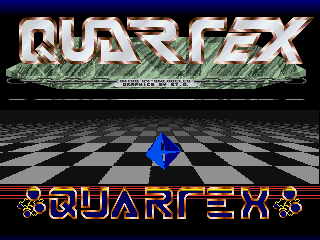 This entry was posted in group and tagged demo group, music amiga, oberheim, quartex by Thomas. Bookmark the permalink.